Celebrity chef Gordon Ramsay is adding yet another reality series to his already full roster. Ramsay is heading to Bravo for America's Best Restaurant. 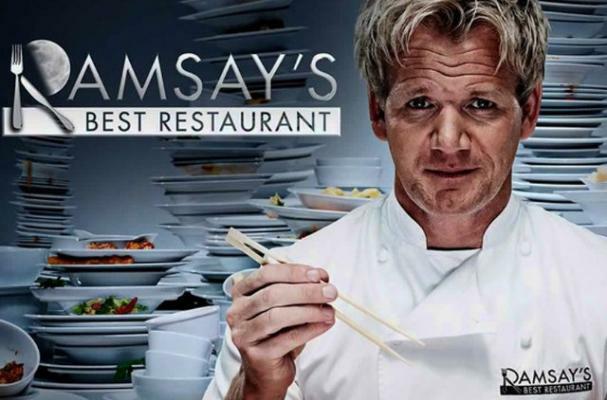 The new show is actually based on Ramsay's UK series, Ramsay's Best Restaurant. The show basically puts restaurants in competition against each other to win the "best restaurant" title. "Sixteen of the nation's best restaurants, representing all variety of cuisines, will compete against each other on their own turf to find out who truly provides the best all-around, top-to-bottom restaurant experience and deserves to be crowned as America's Best Restaurant," a statement from the show reads. Ramsay will serve as executive producer for the show, but it is still unclear of he will appear on screen as well.